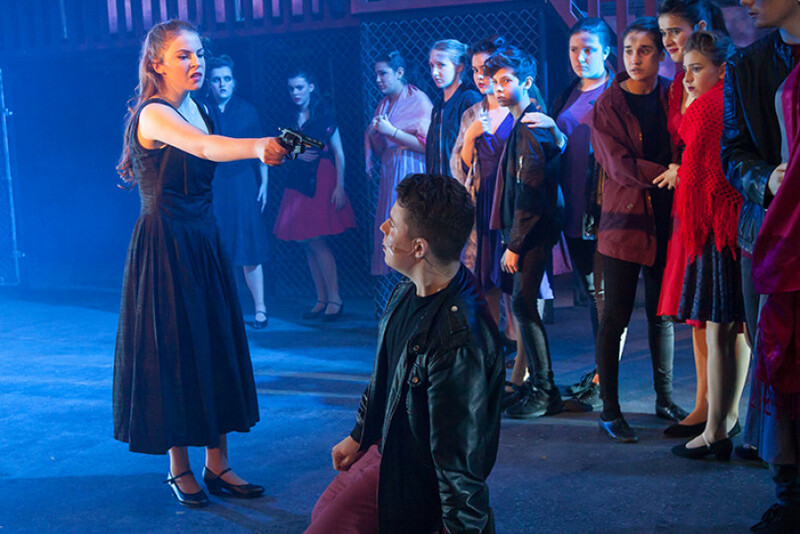 Hopefully many of you were able to experience this year’s amazing production of West Side Story. With Director Emma Cassim already having previewed the show, we asked Sixth Form drama student Cara to report back on her experience. 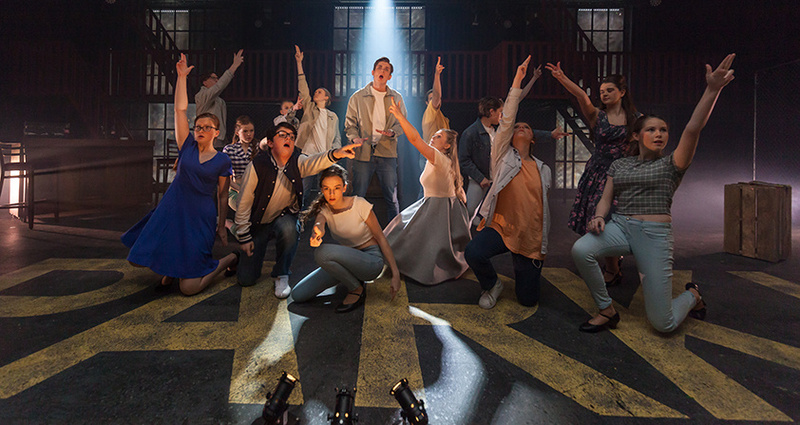 The weeks following the school production of West Side Story have been filled with listening to show tunes, sadly looking back through all the photos and catching up on some sleep, whilst working through our post show blues. After a chockablock 5 months of rehearsing, learning dances choreographed by the wonderful Kat Chase, practising the challenging music with help from our incredible musical director Simon Pickering and most of all having loads of fun, it was show week before we knew it! 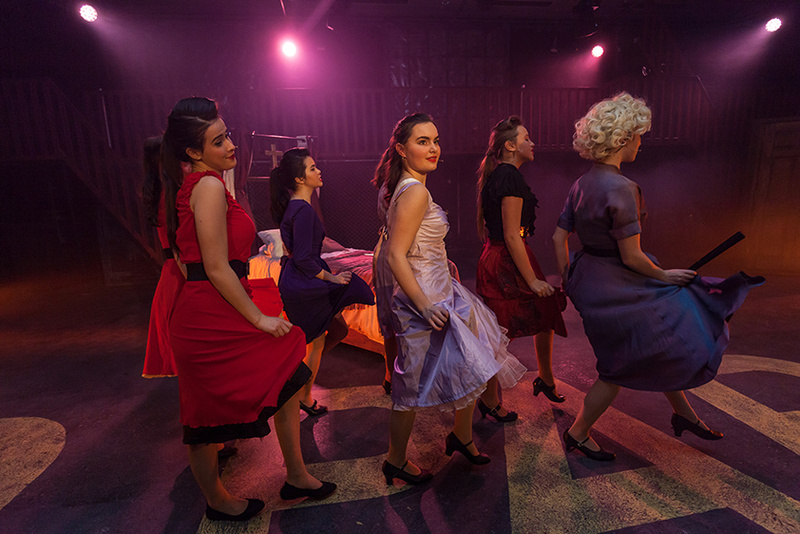 It’s fair to say we were all absolutely amazed by the set, lighting, live band, costume and sound put together by Paul Tilbrook, Dan Barnes, Christine Potter and Mrs Cassim; we had so much fun acting with it all, as it made the world of West Side Story properly come alive. 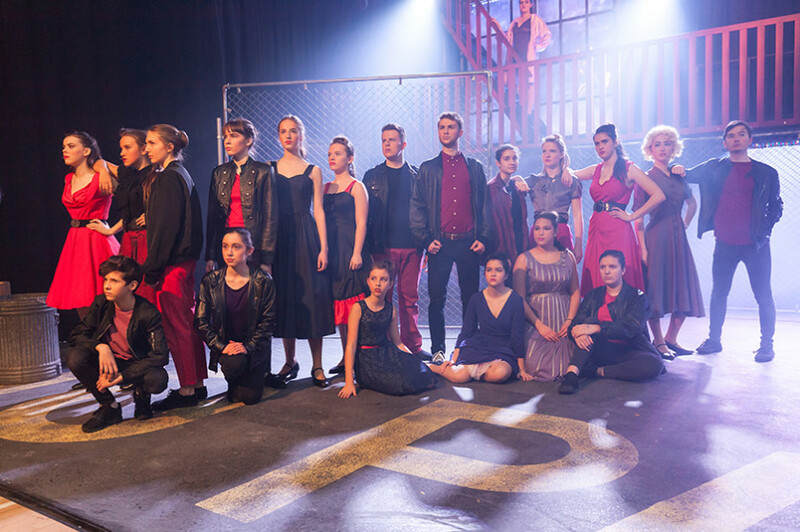 We were so lucky to work with such a professional, talented team of people as we all knew that doing justice to a classic like West Side Story wouldn’t be easy. As with any show at Burgess Hill Girls, it’s sad to admit it’s over but we all enjoyed ourselves so much and are so grateful to everyone who was involved, especially Mrs Cassim who made it all possible. Browse and buy all images of Cast A and Cast B.